Nothing quite says spring like a brand new straw bag. 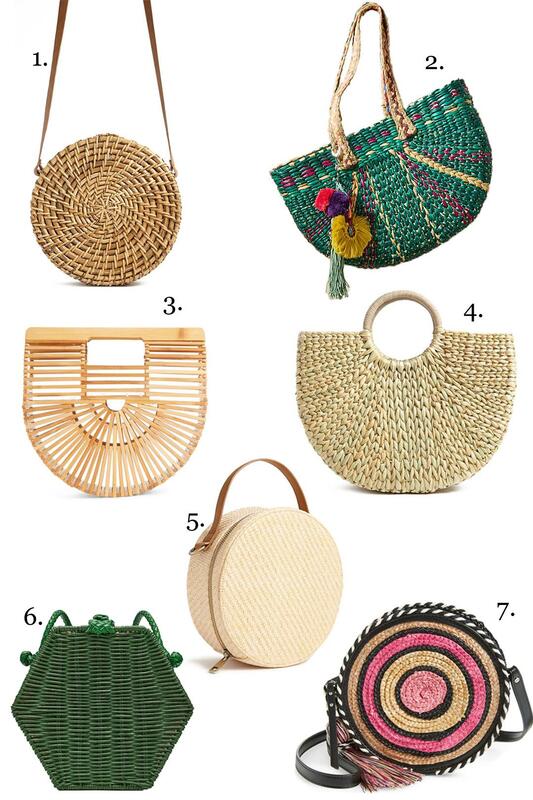 The basket bags and woven handbags trend has steadily been picking up steam for a few seasons now. The good thing about this is you can find super chic options at every price point. Whether you opt for the cult favorite CULT GAIA mini ark bag or an equally luxe option for under $20 (like this Forever 21 style), you can’t go wrong. The only wrong move would be not getting one. Here are a few top styles.